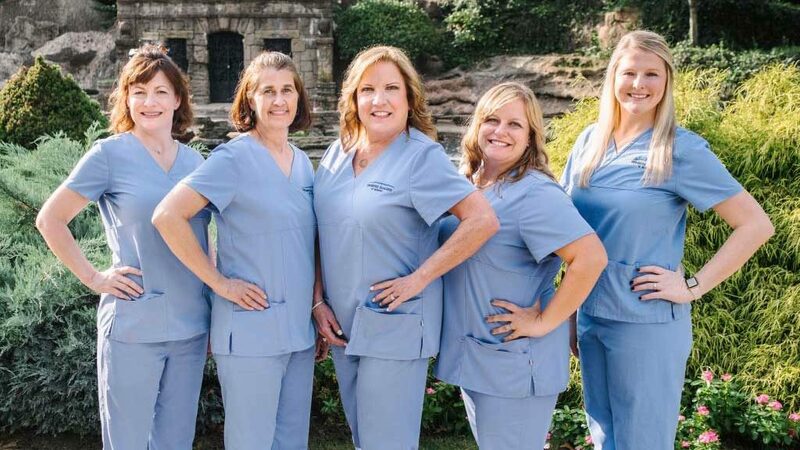 At Periodontal Associates of Memphis, our goal is simple: “To care for you in such a manner, you would entrust us with your loved ones.” Our entire team works together to deliver exceptional results for our patients, who are considered part of our practice family. Our goal is to ensure excellence in periodontal care during every visit, and consistency in customer service for every interaction. We know you have choices when it comes to finding a periodontist in Memphis. We value your trust and are excited to see you come through our practice doors! 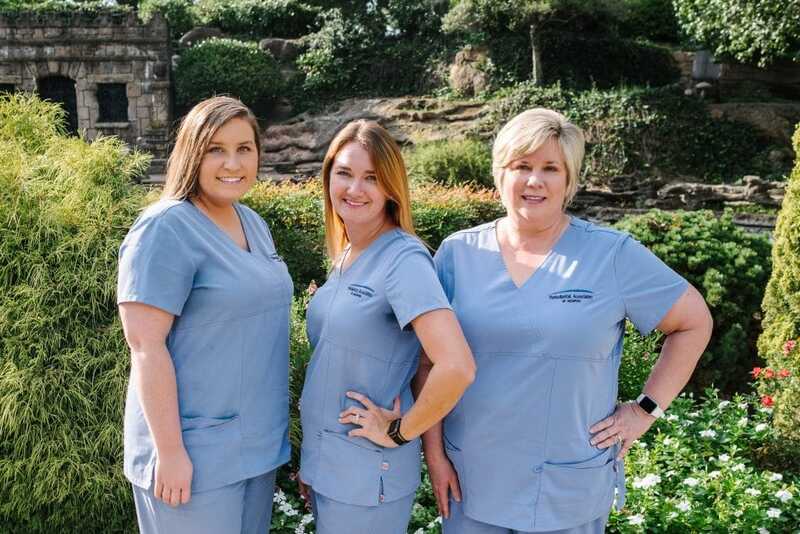 Whether you need to see a hygienist for a deep cleaning, discuss sedation options, talk to our financial department about insurance payments, or have a procedure done by Dr. Craddock or Dr. Godat, we commit to treating you with the highest level of respect and compassion. Dr. Robert D. Craddock’s lifelong interest in science and healthcare is what led him to pursue a career in dentistry. 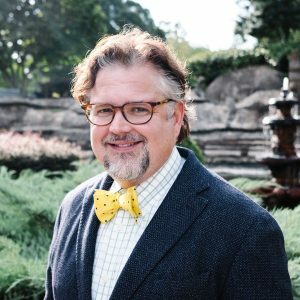 He attended Lipscomb University in Nashville for his undergraduate work, received his doctorate at West Virginia University School of Dentistry, and completed a prosthodontics residency at University of North Carolina at Chapel Hill. After eight years of practicing general dentistry and teaching in North Carolina, Dr. Craddock felt that the innovative procedures being developed in periodontics would provide a fresh, new challenge, and entered one more residency at Louisiana State University in New Orleans. He joined Periodontal Associates of Memphis in 1993 when he completed his training. 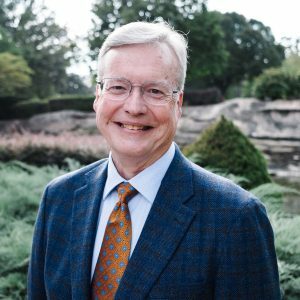 Dr. Craddock is a past president and current member of the Memphis Dental Society and the Tennessee Society of Periodontists. He has also served as the Director in Intake and Treatment Planning at the Mid-South Mission of Mercy for the last two years. He and his wife, Fran, have two daughters (who are also medical doctors) and three grandchildren. 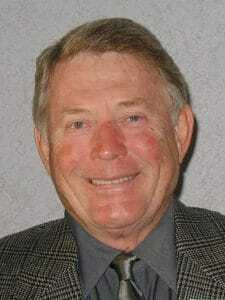 Dr. Craddock is active in his church and enjoys woodworking and flying his airplane to visit his grandchildren. Dr. Craddock and Dr. Godat were honored by their dental peers when they were selected as Top Dentists, Top Periodontists, and Top Dental Implant Surgeons in Memphis and the Midsouth! After a traumatic accident at 14 left him with multiple injuries, including extensive broken bones and dental trauma, Dr. Mitchel S. Godat knew he wanted to help heal people. With this in mind, he dedicated himself to the study and practice of periodontics and dental implants to restore healthy smiles to patients. Dr Godat completed his undergraduate degrees at Oxford College and Emory University, and received his DDS from the University of Tennessee College of Dentistry, graduating with highest honors. He trained for three more years in a residency at the University of North Carolina at Chapel Hill and received his Masters and Specialty Degree in Periodontics and Dental Implants. He also has advanced training in IV Sedation to help patients stay comfortable. While in residency, Dr. Godat worked as a general dentist. This experience gave him a unique perspective and understanding of restorative dentists’ needs, particularly for implant dentistry and planning complex treatment. To keep up with latest advances in dentistry, he attends over 200 hours of continuing education every year. Dr. Godat joined Periodontal Associates of Memphis in 2000. He and his partners have collectively placed over 20,000 dental implants. He is also the co-founder of the Mid-South Interdisciplinary Dento-Facial Study Club and Mid-South Spear Study Club. These organizations help coordinate treatment between a patient’s general dentist and dental specialists to give them the best treatment possible. Dr. Godat has a variety of interests and activities outside of work. He participates in multiple local, national, and international study clubs, and lectures at the University of Tennessee College of Dentistry as well as the University of North Carolina at Chapel Hill. Dr. Godat also believes in giving back to the community and help found the Mid-South Mission of Mercy, which provides free dental care. He works with the Church Health Center and has been on numerous mission trips. With a lifelong interest in computers and new technologies, his passion has led Periodontal Associates of Memphis to have the most up-to-date equipment, ensuring patients receive the best care possible. Even though he is the only full-time practicing, board-certified periodontist in the Mid-South, Dr. Godat still finds time to balance his home and work life. He has been married to his wife, Paige, for 21 years and has two daughters. His family are members of First Evangelical Church and he attends a weekly bible study. You can also find him at Iron Tribe most days before he comes to the office. 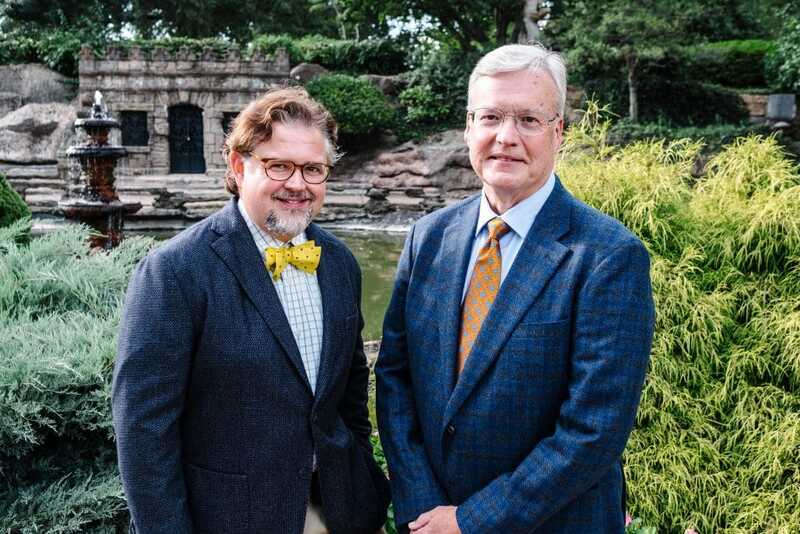 Dr. Godat and Dr. Craddock have been honored by their dental peers, who selected them as Top Dentists, Top Periodontists, and Top Dental Implant Surgeons in Memphis and the Mid-South for the last 10 years in a row. Dr. Miller is a graduate of Davidson College and a Merit Graduate of the Medical College of Virginia School of Dentistry. He did his specialty training in periodontics at the University of Alabama, and is a member of Omicron Kappa Upsilom, a Fellow of the International College of Dentists, and a Fellow of the American College of Dentists. Dr. Miller currently holds visiting faculty appointments at five dental schools and serves as a clinical professor at the Medical University of South Carolina. Dr. Miller introduced the concept of periodontal plastic surgery to periodontics. He was first to present the free soft tissue autograft (free gingival graft) as a predictable procedure for obtaining root coverage and introduced a new classification of recession to the literature. He also founded the Periodontal Plastic Surgery Study Club. Dr. Miller has published 28 scientific papers, contributed to 4 textbooks, and has lectured to over 250 dental societies both nationally and internationally. In l989 he was a participant in the World Workshop in Periodontics and served as Secretary of the Section on Mucogingival Surgery at the World Workshop in l996. In 1993 Dr. Miller was named the Outstanding Dental Alumnus of his alma mater, the Medical College of Virginia. In 1999 he received the Master Clinician Award from the American Academy of Periodontology. In 2003 he was voted the Tennessee Dentist of the Year. 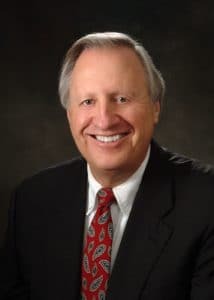 In 2008 he received the Outstanding (Overall) Alumnus of the Medical College of Virginia and the Presidential Award from the Southern Academy of Periodontology. He also served as Vice President of the Tennessee Dental Association and has served on the American Academy of Periodontology Foundation. Dr. James R. Ross is a co-founder of Periodontal Associates of Memphis. He attended Dental School at the University of Tennessee College of Dentistry and received a Master’s Degree in Periodontology from Ohio State University. Dr. Ross is certified by the American Board of Periodontology and was awarded the Fellowship Award of the Tennessee Dental Association. He is also a member of the Dean’s Society and OKU and has contributed several original articles and chapters in professional text books relating to Periodontology. Dr. Ross was one of the early practitioners of acceptable dental implants and has lectured extensively on the subject. Dr. and Mrs. Ross have traveled extensively, visiting 102 countries and all seven continents. Retiring in 1999 to his farm, Richglen, Dr. Ross was elected to Leadership Collierville, his hometown. He has written two novels, The Last Reunion and The Snake’s Hand. 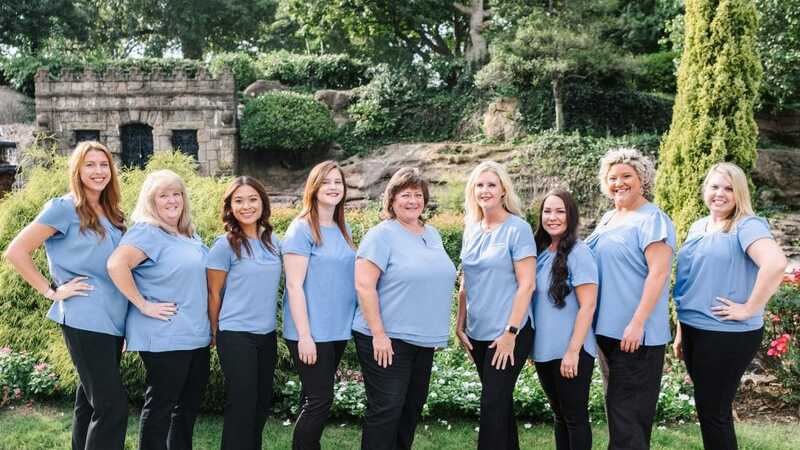 Welcome to Periodontal Associates of Memphis! Our office is designed for your comfort, from our well appointed reception area to our spacious treatment rooms. Our goal is to create an atmosphere that is calming and comfortable, to make your time spent with us a stress free as possible. If there is anything our staff can do to help out you at ease, please reach out and let us know. Your comfort and care are our top priority! We take pride in the work we do and welcome feedback. Our patients have been eager to share their experiences in our Memphis periodontal office.